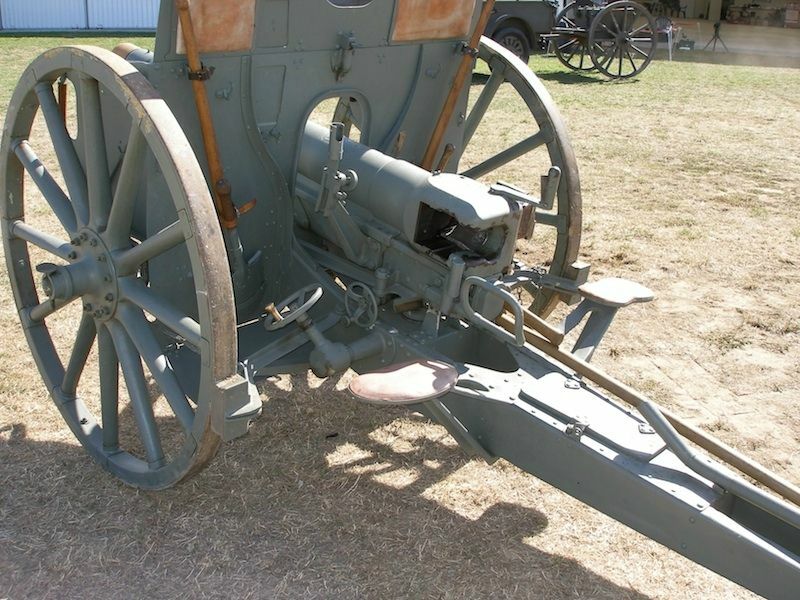 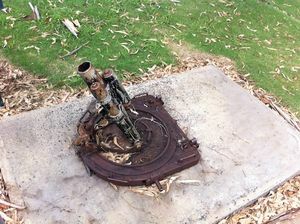 An lMW n.A at the Army Reserve Depot, Roma, Queensland. Captured by the 52nd Battalion AIF on the Western Front. 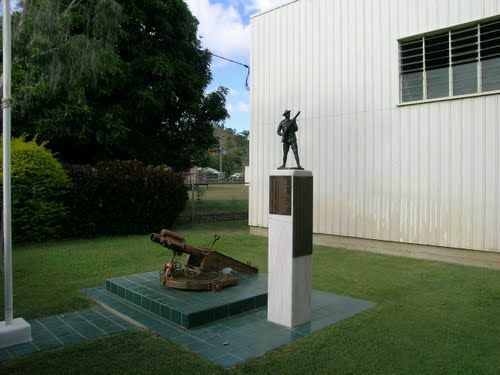 This Mortar is in the process of been restored and it will be on a permanent display at the RSL ROMA SB Hall 19-21 Quintin Street ROMA QLD 4455 from November 11 2018.